Thanks to its partnership with 888 Holdings, Caesars Entertainment Interactive has launched the World Series of Poker online in Nevada. This is the state’s (and the US’) second legal online poker site. 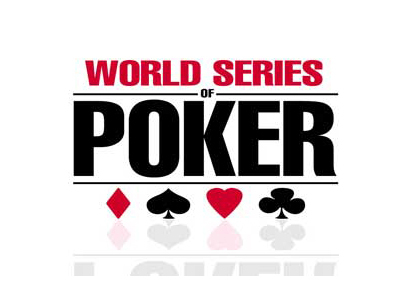 Caesars Entertainment Interactive has launched its WSOP online poker site for Nevada based players. Garber said that the combination of the WSOP brand and other Caesars programs will draw “today’s technologically savvy consumers”. 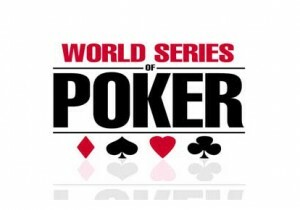 For instance, WSOP online will be the only site that gives players the chance to win seats at live WSOP events. The site offers a mixture of cash games, Sit & Go’s, Satellites and Multi-table Tournaments. Keeping up with the latest trends in entertainment, Matt Holden brings celeb news to the front page of OCA. Matt loves numbers games and researches the highest paying lottery draws to play.